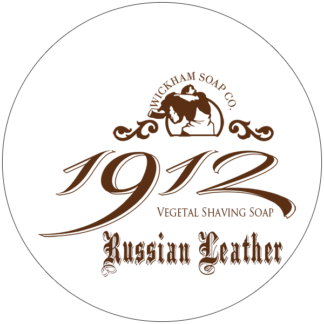 Had tried the super smooth before and found it was amazing and so was sceptical about the new formula. 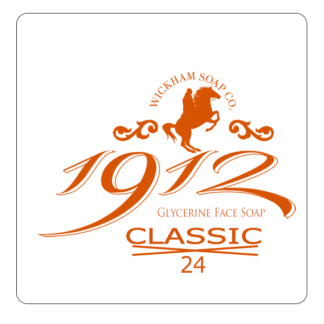 Wickham’s have done it again and turned it up a notch. 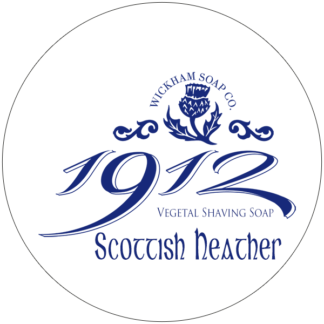 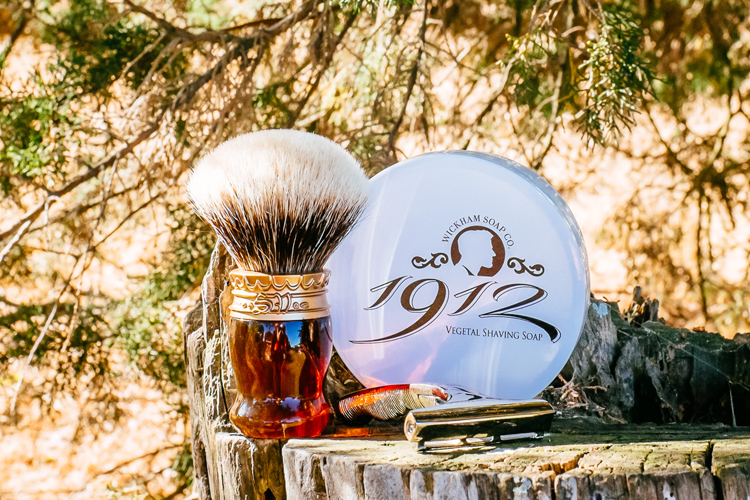 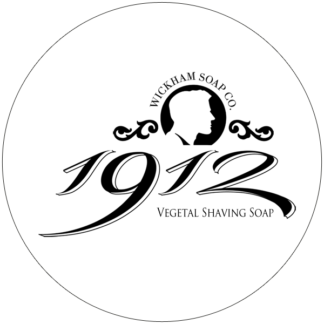 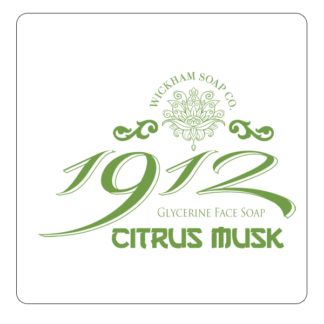 The packaging is top quality in nice sized large tubs so easy to load directly from, the soap base is fantastic giving a easy to make thick lather that holds onto water well and gives a great shave. 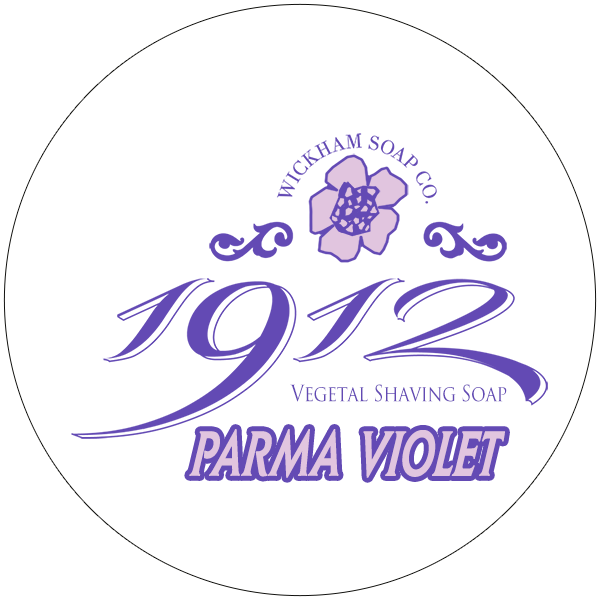 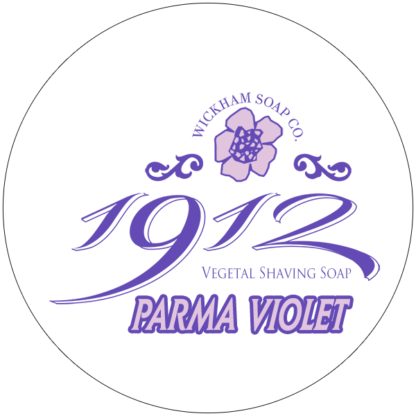 Parma-violet scent is amazing totally nailing the sweets I had as a child, strong floral with a base of Sherbert that makes me long for a trip to a old fashioned sweet shop.